I know it's tough to follow, but so far there have been at least two of these lawsuits against LG. One we previously covered was brought by the firm Chimicles & Tikellis LLP, and it was dropped last month. This suit is being handled by a different firm and covers a wider number of LG devices which are known to suffer the so-called "bootloop" defect. While we disagree with the Court’s finding that our clients had adequate notice of the arbitration clause, this is not the end of the road for these Plaintiffs. We have been engaged by a substantial number of consumers who bought these defective LG phones. Our clients suffered real injuries, for which we intend to seek relief in arbitration. We are also evaluating next steps, including the possibility of seeking relief from the Court’s judgment. This is a pretty sad piece of news, as arbitration isn't likely to result in as much (if any) relief or compensation for the plaintiffs, compared to the might of a class-action. Unfortunately, the US Supreme Court has ruled several times that class action waivers for enforced arbitration are legal. Those rulings were a terrible blow for consumer rights, and it's a sad but perhaps understandable turn of events that the judge would stick to those rulings. The end result of all this is that the current case is dismissed, but without prejudice. It isn't over, there's still the arbitration to consider. But it also means that it is possible that the plaintiffs and their attorneys could try things in court again at a later time. So, we might see this lawsuit back in the future. If you had one of the affected phones — the suit has included the LG G4, V10, V20, Nexus 5X, and G5 — this isn't great news, but all hope might not be lost. 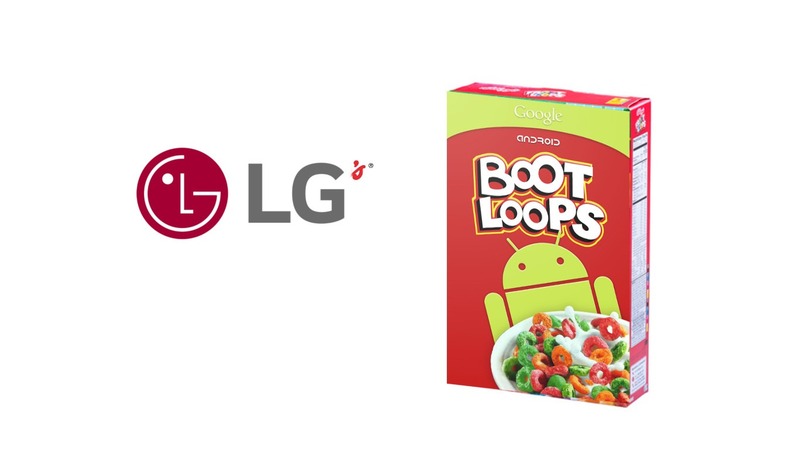 The attorneys involved would like our readers to know that if you have been affected by a bootloop with one of the above LG phones, you can contact them here if you might be interested in joining the suit. The full text of the court's order is available below.